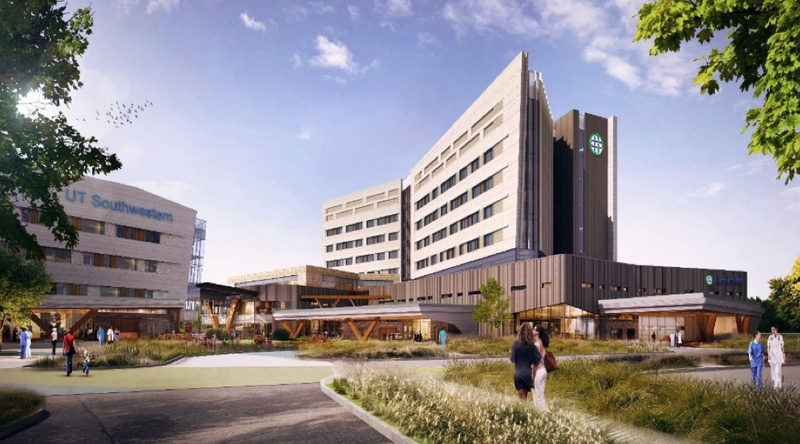 Texas Health - Frisco Campus | Performance Contracting Inc.
Texas Health Frisco will feature a 325,000-square-foot, 80-bed acute care hospital that will include a 24/7 emergency room, surgical services, women’s services and a neonatal intensive care unit (NICU). The 120,000-square-foot medical office building will house primary care practices and a multispecialty clinic. With an expected start date of April 2018, PCI is performing mechanical and plumbing insulation on the project.